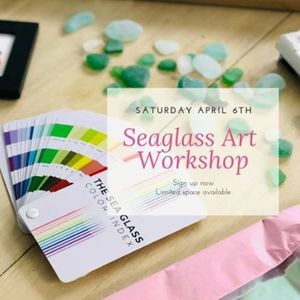 You’ll be able to work with a variety of genuine Seaglass to design your own custom Miniature Framed Seaglass Art. Spaces are limited so purchase your spot now to reserve your seat. 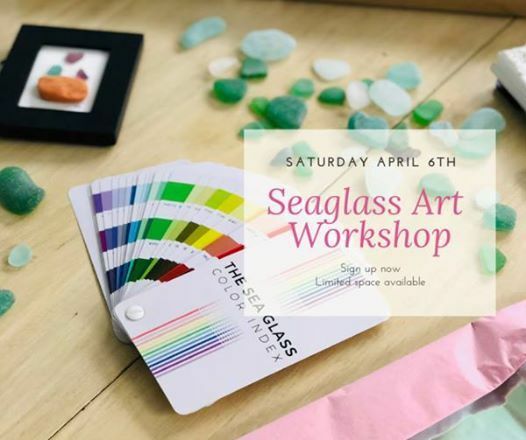 In this workshop we will design two or a family of Love Birds using Seaglass, Driftwood and Pebbles. We will add a red polymer clay heart as a finishing touch. 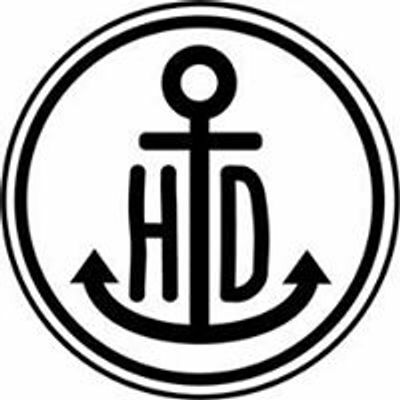 We supply all the materials needed and will be serving Wine, Beverages and Gourmet Desserts.